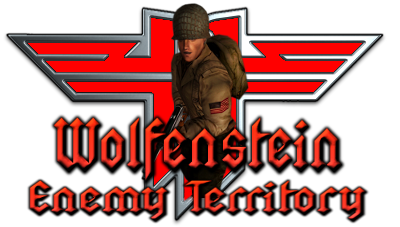 For over 15 years "Wolfenstein: Enemy Territory" has remained one of the best, (if not the best), teamplay-focussed, objective-based "fps" games ever created. 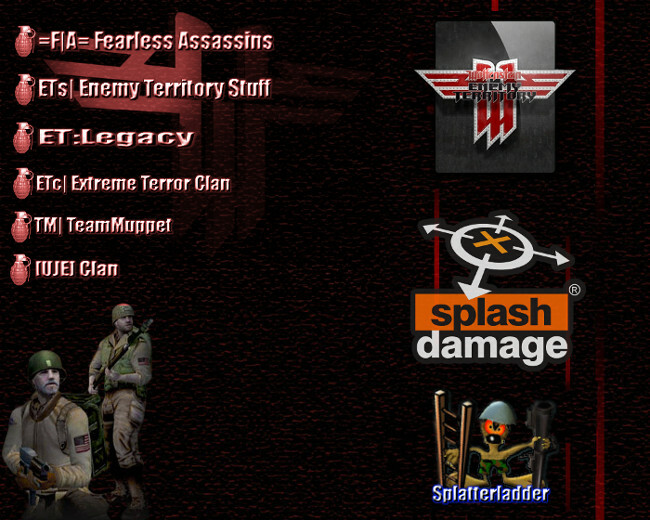 New maps and mods are still being regularly created for it and as an example of this, the new community-created "ET: Legacy" modification takes the game to a whole new level. Many "Wolf: ET" clans, communities and websites are still available to new players who are experiencing this superb World War II title for the first time, where all the help and advice that new players always need is readily accessible to them. Are you a new "Wolf: ET" player looking for a clan or community to enlist with? Are you a player who's returning to the ranks after some years away, or someone just looking for some help and advice? If so, then please feel free to click on the following links and see what superb options are on offer to you!